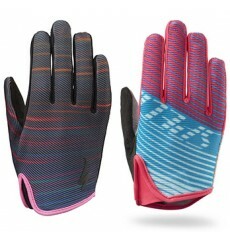 The SCOTT 350 Dirt Junior Glove is for the rider who wants dependable performance at an affordable price. 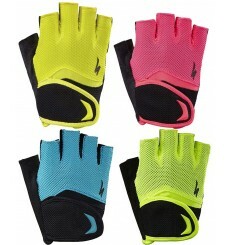 Like its adult version, the Specialized LoDown junior glove includes a LifeLine™ palm construction that fully optimizes the hand-to-bar interface, providing maximum control. In addition, its look has been designed to appeal to young cyclists. 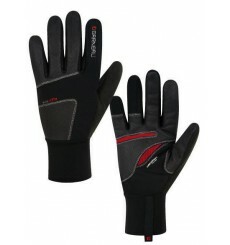 This Specialized Body Geometry kid glove, very comfortable, is perfect for future cycling stars. 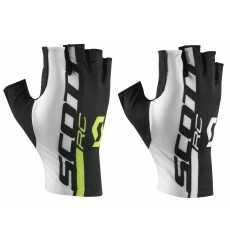 Designed for rising stars, the SCOTT RC SF junior glove is lightweight and has a Coolskin palm base to improve flexibility. 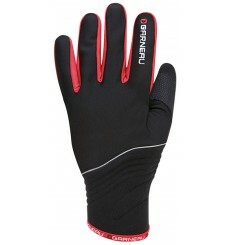 LOUIS GARNEAU GREAT PRESTIGE gloves, two gloves in one, for warmth. 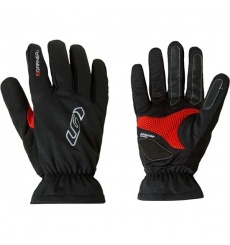 LOUIS GARNEAU Sotchi gloves, a real comfort to ride the winter. 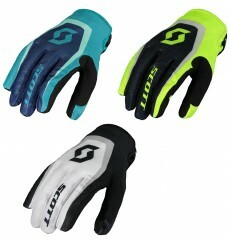 The LOUIS GARNEAU SAN RENO winter gloves are warm and breathable. 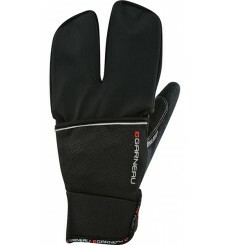 Louis Garneau's Wind Eco Gloves let you rack up the miles in all conditions.